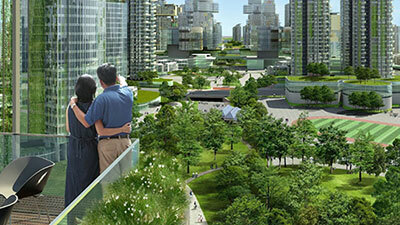 Space Link Realtors in Kochi is established in 2010. It is a Portal site in which a wide range of Residential plots, Lands, Flats, Ware Houses, Companies, Villas, Estates. It fulfills the customer’s expectations in building relations beyond business. Regarding our business in past & at the present time also we are dealing with the Companies like Samsung, Bosch, Flyjak, Prestige, GSK, Kinderjoy, Sony, Wipro, Whirlpool, Cadberry, Nestle, IFB, Asianet, Nokia, Siemens, Airtel, Idea, Nitco are perfect success. Space Link Realtors is dedicated to provide best living spaces also, which will enable the requirement and perfection of our customers. Our promise is to establish a lifelong relationship with our customers with sincere and social responsibility. Spacelink Realtors Kochi is a well-established Real estate company operating from Kochi. We hold the distinction of being equipped with a prolific team that provides most promising deals to our customers. Armed to teeth with latest technology and expert staff, we carry out constant studies in the domain of real estate to learn about the emerging and contemporary trend patterns in the business. We are committed to our long-standing principle of making services accessible to all our customers. The reason behind our emergence as a prestigious Real Estate Company lies in the undivided dedication shown by our staff towards their profession. Call us up and let us hook you up with a deal of your life time.